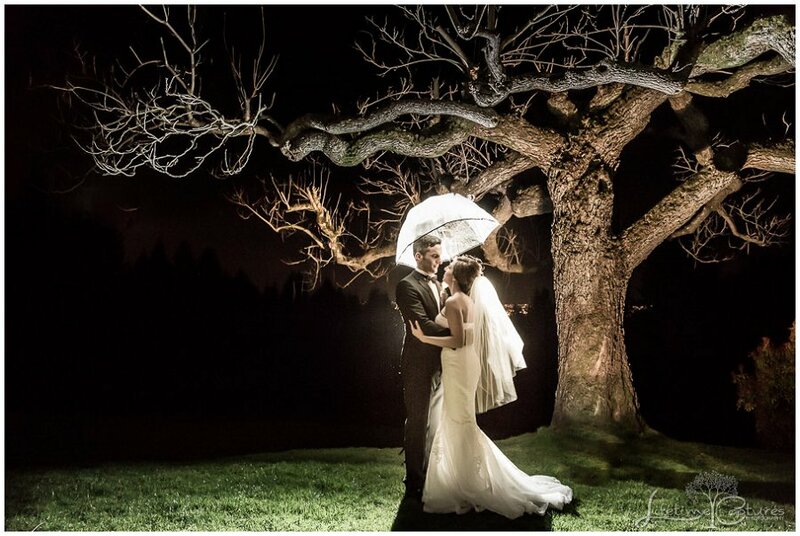 We are in awe of these photo's taken by our very own Lifetime Captures Photography of G&M's elegant wedding at Capilano Golf Club in North Vancouver. 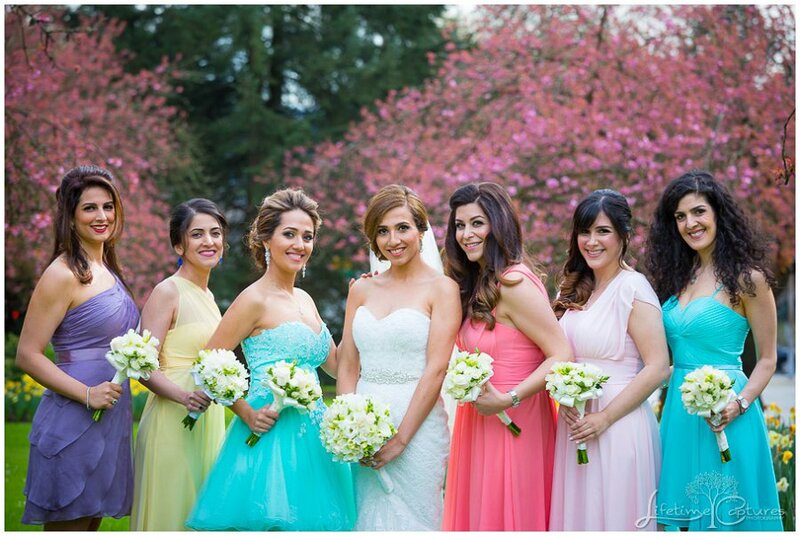 They were surrounded by family and friends (some coming all the way from Iran and the United States!) who shared their laughter, fun, and many many tears of joy. Their traditional Persian ceremony and reception were flocked by elegant decorations and a stunning sofreh table (a Persian wedding tradition where objects that are special to the bride and groom as well we elements that symbolize their impending union are placed together on a table with a special tablecloth). 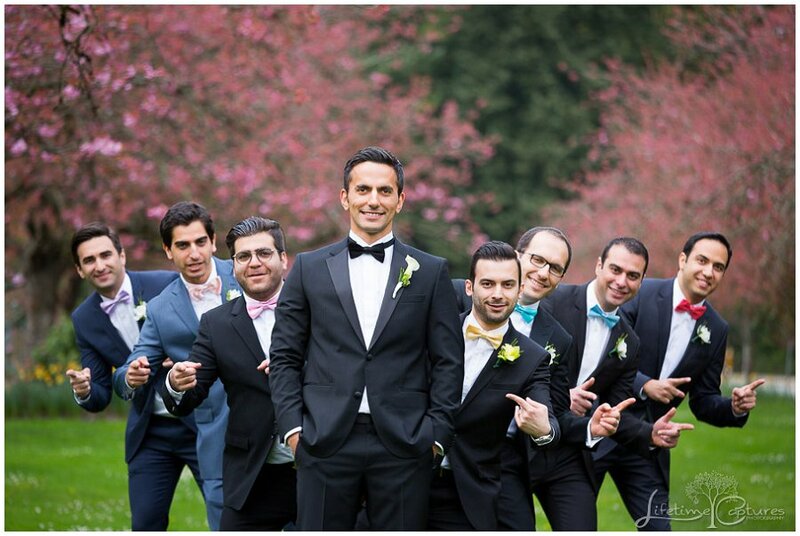 We absolutely love the classic elegance of this wedding but also the unexpected pop of color in the bridesmaid dresses and groomsmen bowties! It's like a rainbow! And who can forget those lovely cherry blossoms?